Currently the focus is to have a strong launch for the new OS on the desktop platform which will pretty much pave the way for Windows 10’s launch on other devices. 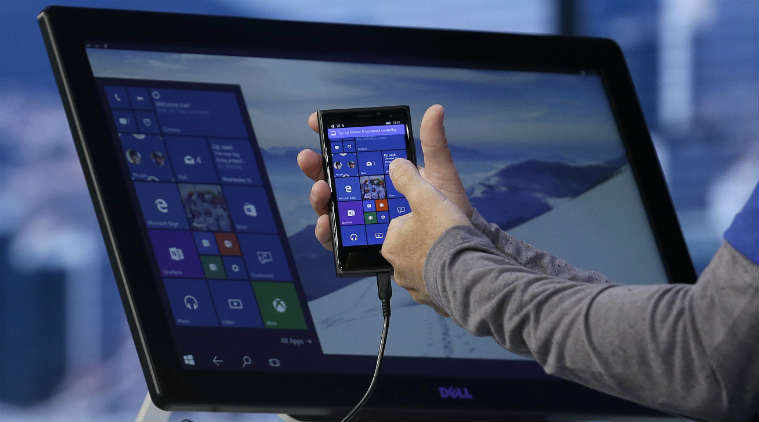 It was also said that the release on devices in the desktop launch’s wake “will be staggered,” according to Belfiore. Also mentioned was that not all features would be launching with Windows 10, but that apps and features would see an increase in releases as the launch window heads into the fall. So what’s the good news? There’s obvious news that Windows 10 should be in the best working form for non-desktop devices given that this version of Windows 10 won’t be released alongside the desktop version. It means there’s extra care being taken to make sure that the non-desktop versions of the OS are better-than-functional. Not only that, but Belfiore said that updates would be pretty fast and consistent. The other piece of good news–especially for die hards of the Lumia line–is that newer Lumia devices will see Windows 10 since they’re sure to be released later in the year. The hype behind the desktop-version of Windows 10 could lead to Lumia devices being sought after more and mark a turn around for the company’s mobile wing–and Surface for that matter.